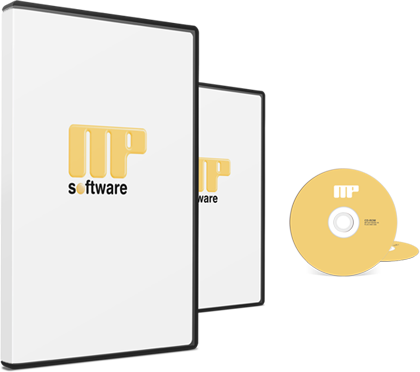 We specialize in software maintenance. Software to track and manage maintenance. Keep all your maintenance department’s information well-organized and documented. Includes three programs. Subscribe to our newsletter and keep yourself up to date!